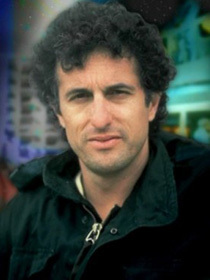 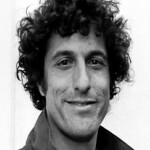 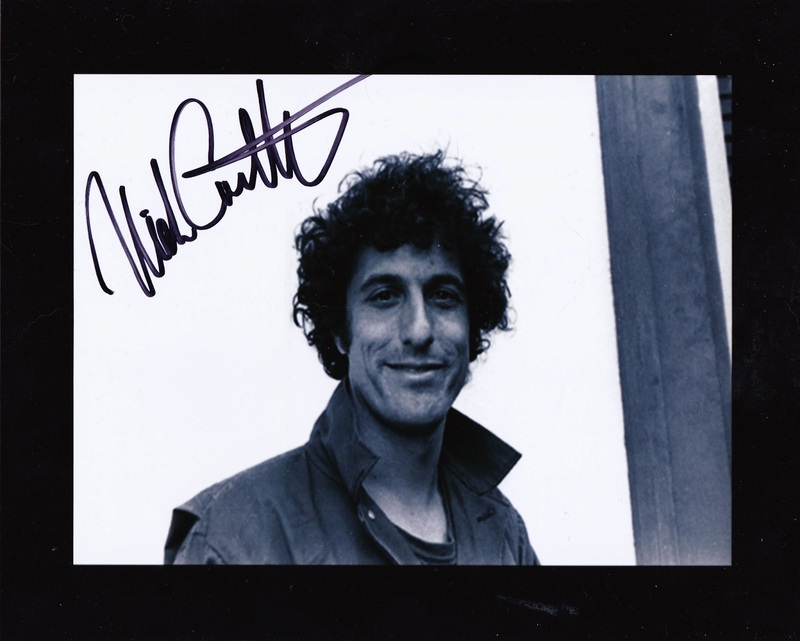 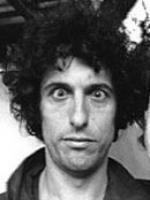 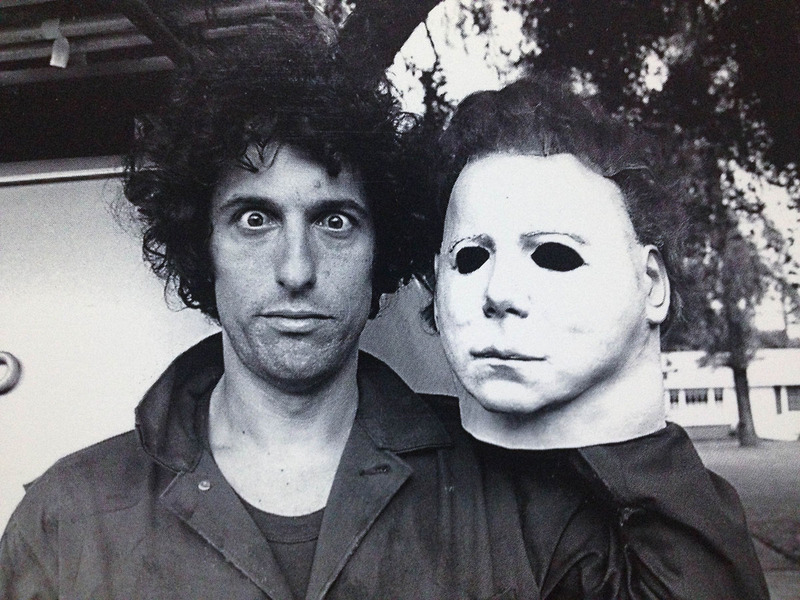 Nicholas Charles Castle (born September 21, 1947) is an American screenwriter, film director and actor. 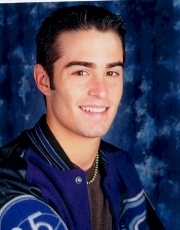 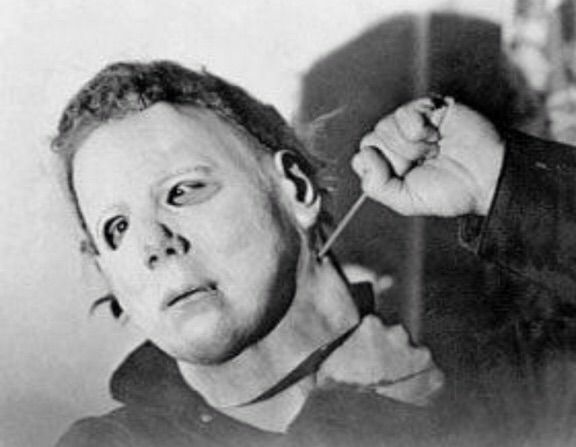 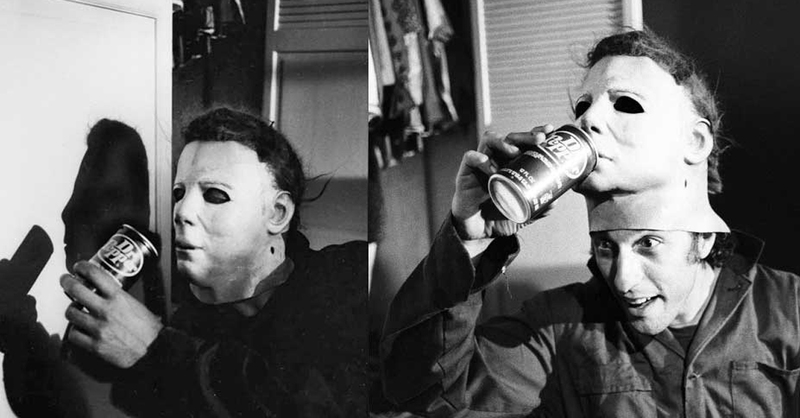 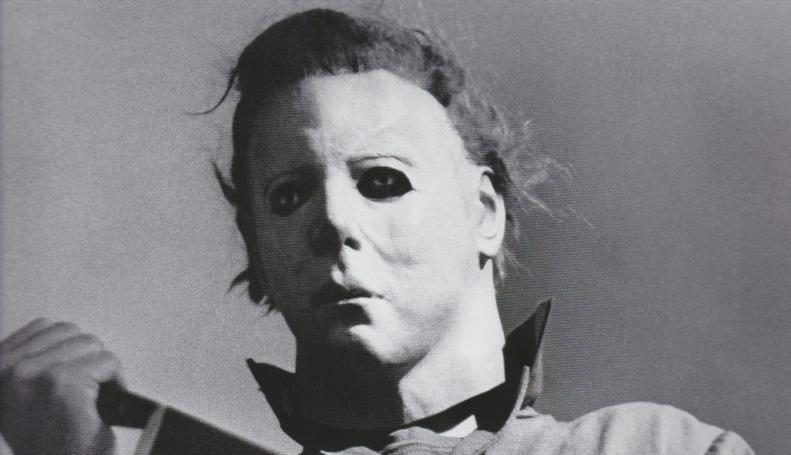 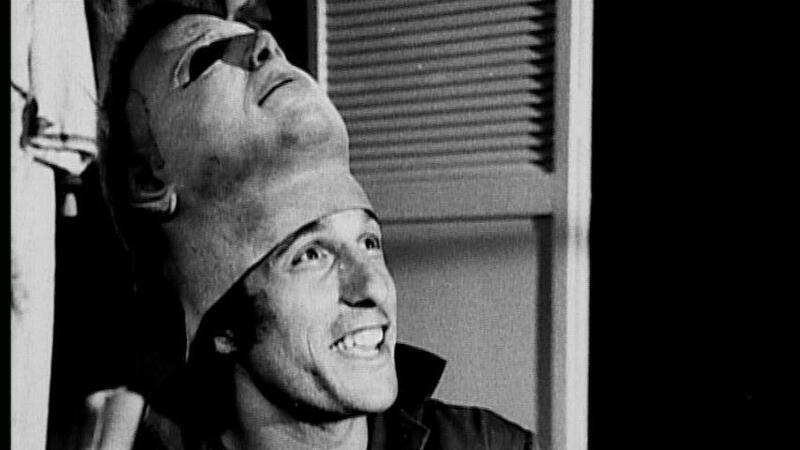 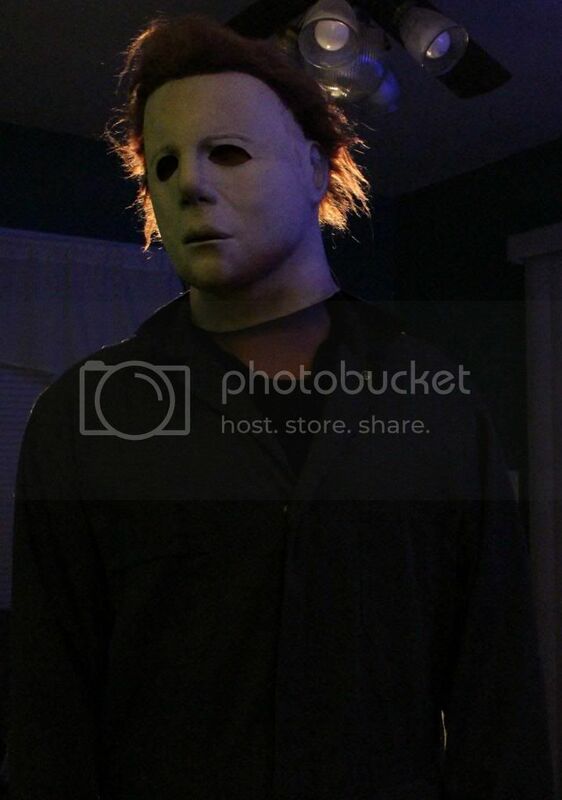 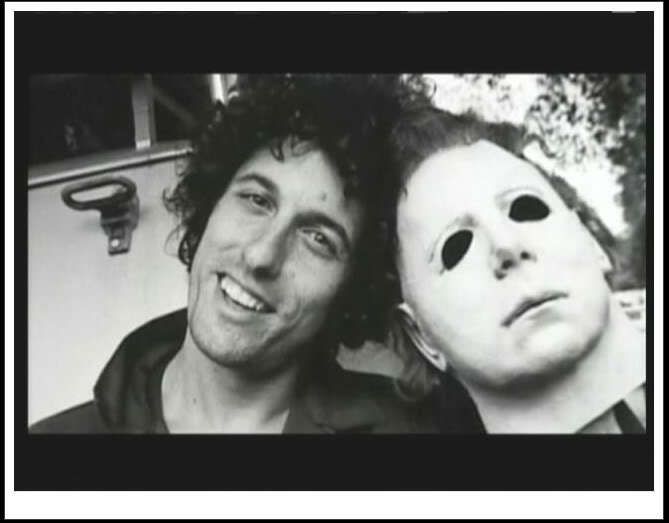 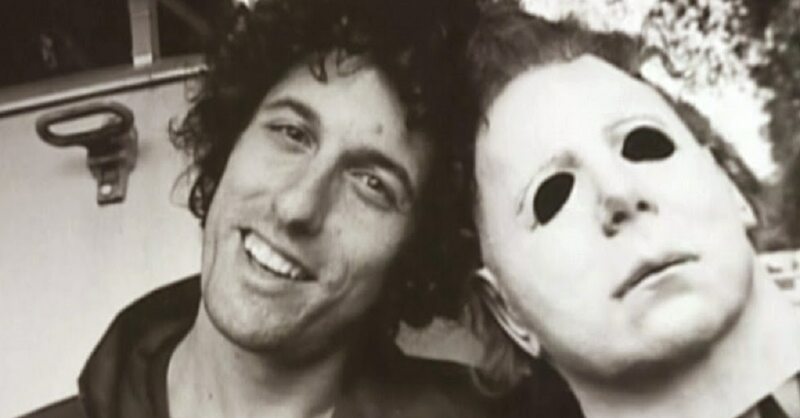 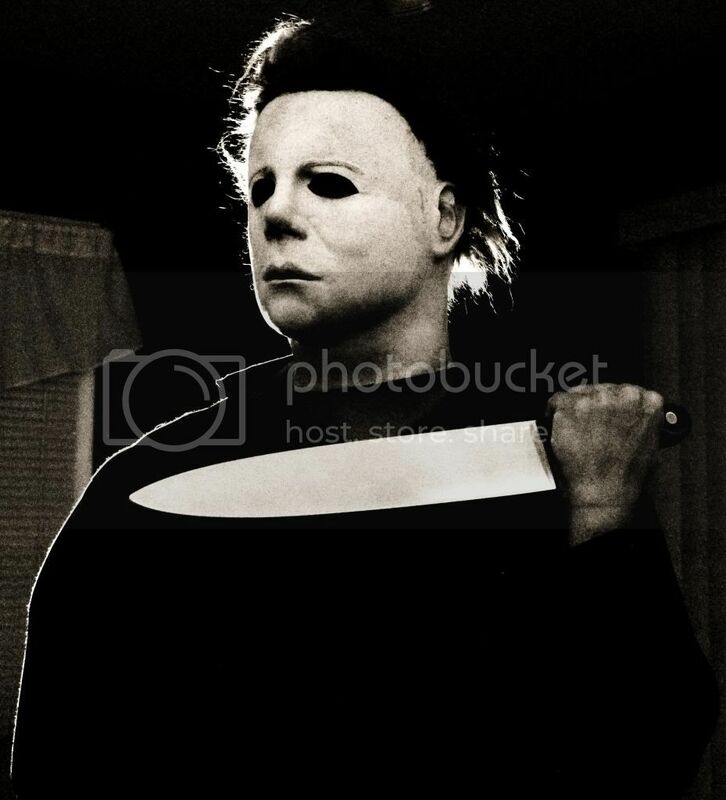 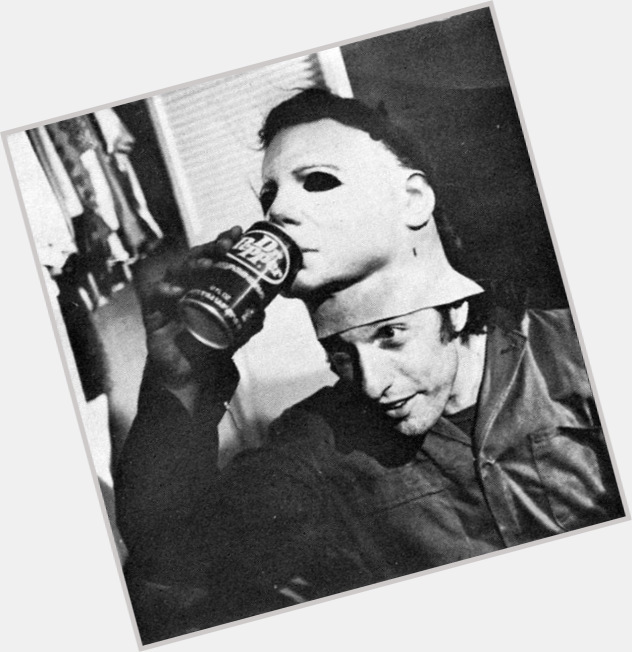 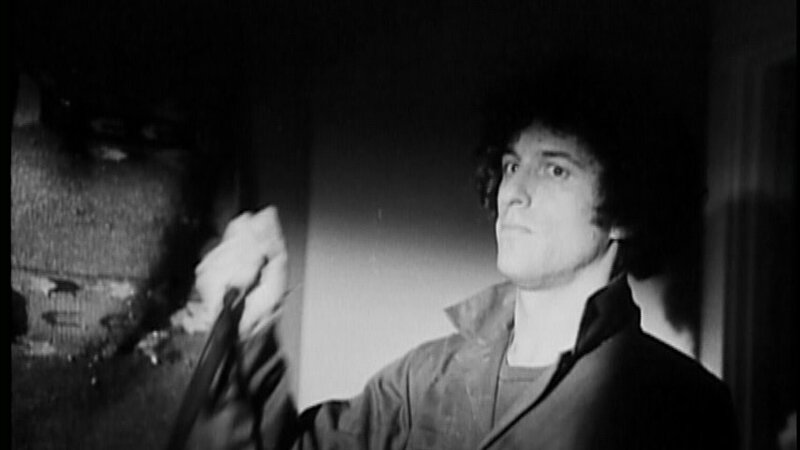 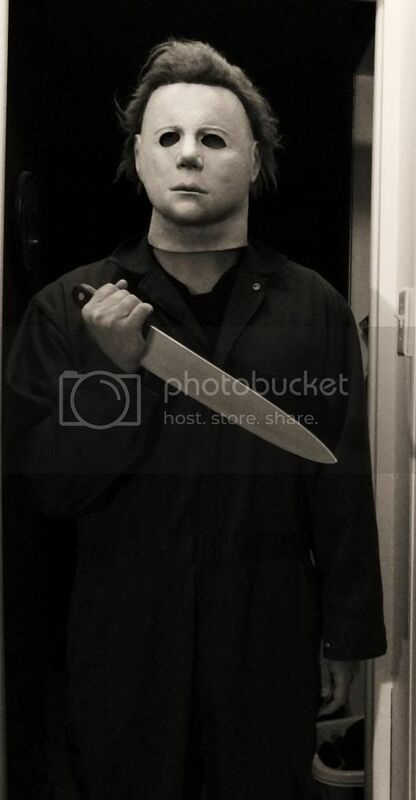 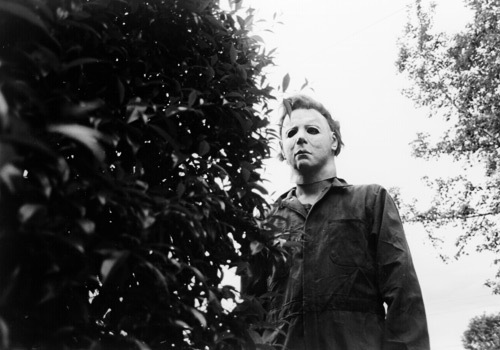 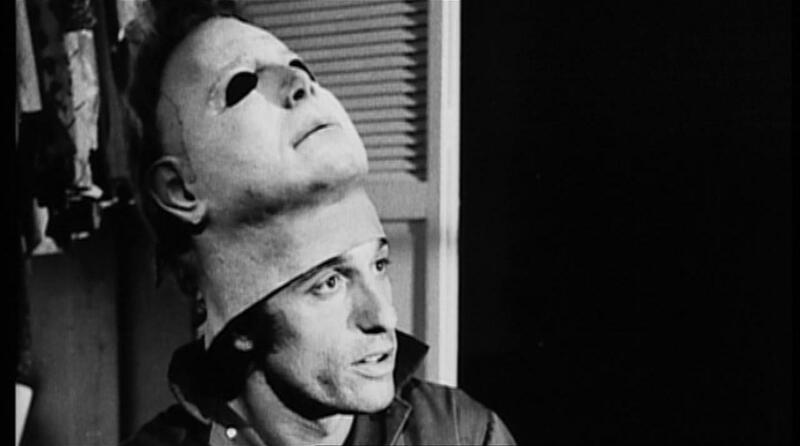 He is known for playing Michael Myers in John Carpenter's horror film Halloween. 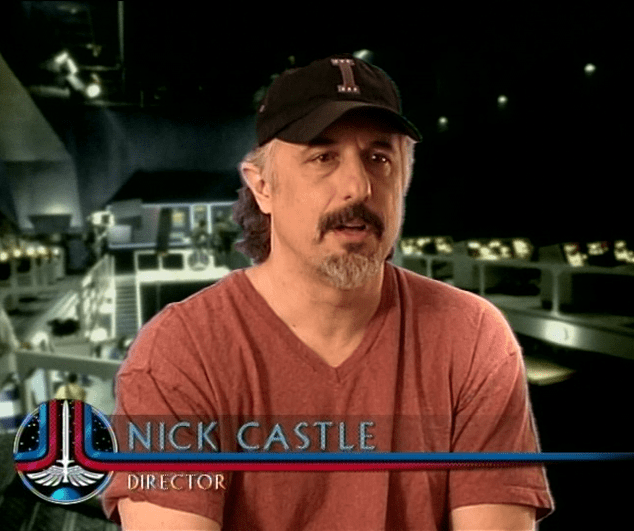 Castle also co-wrote Escape from New York with Carpenter. 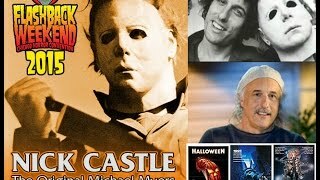 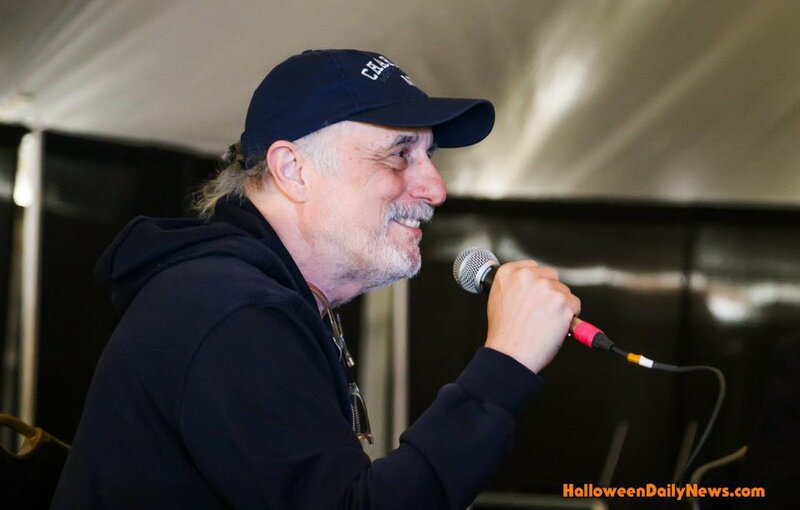 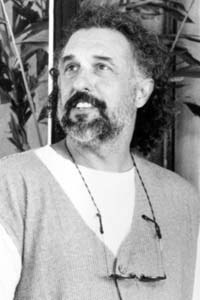 After Halloween, Castle became a director, taking the helm of films such as The Last Starfighter (1984), The Boy Who Could Fly (1986), Dennis the Menace (1993), and Major Payne (1995). 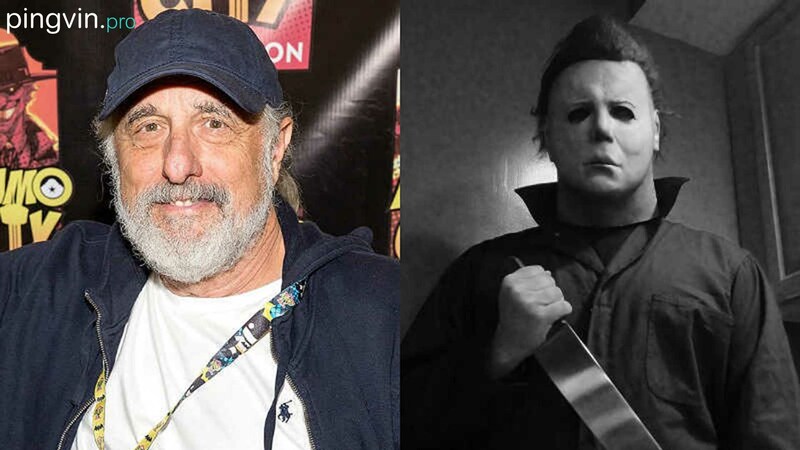 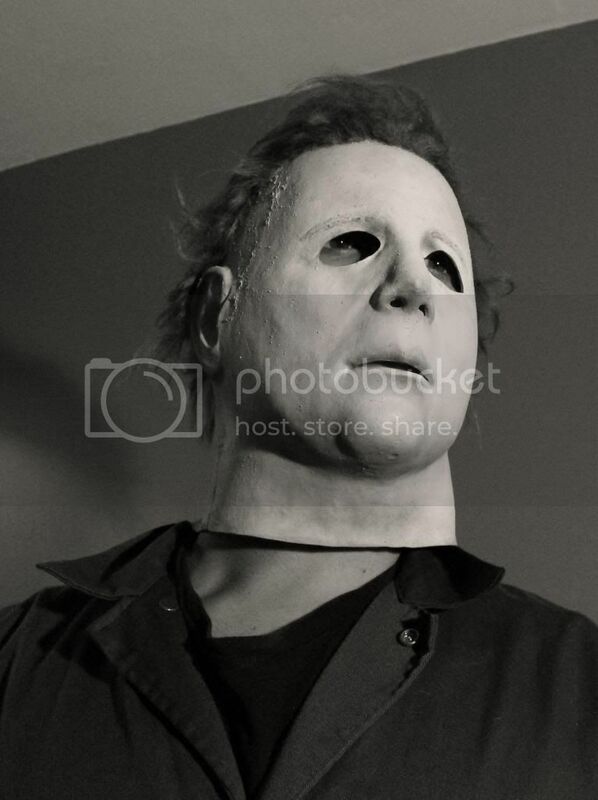 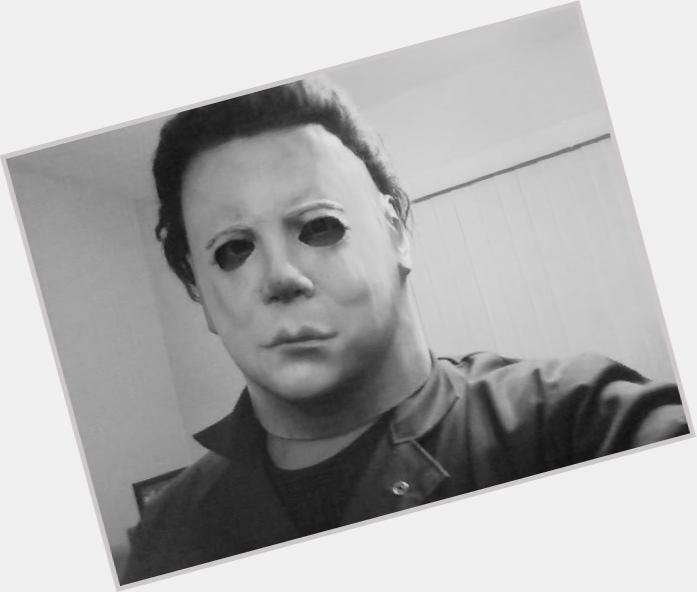 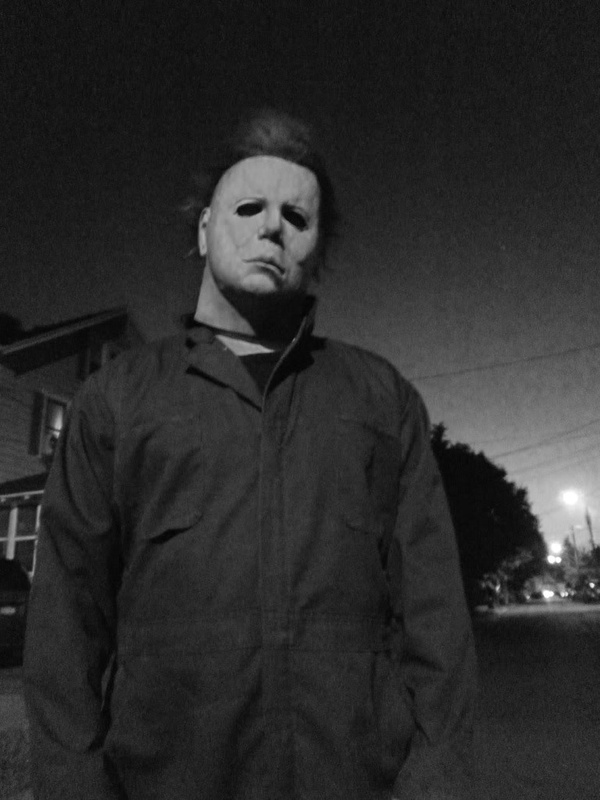 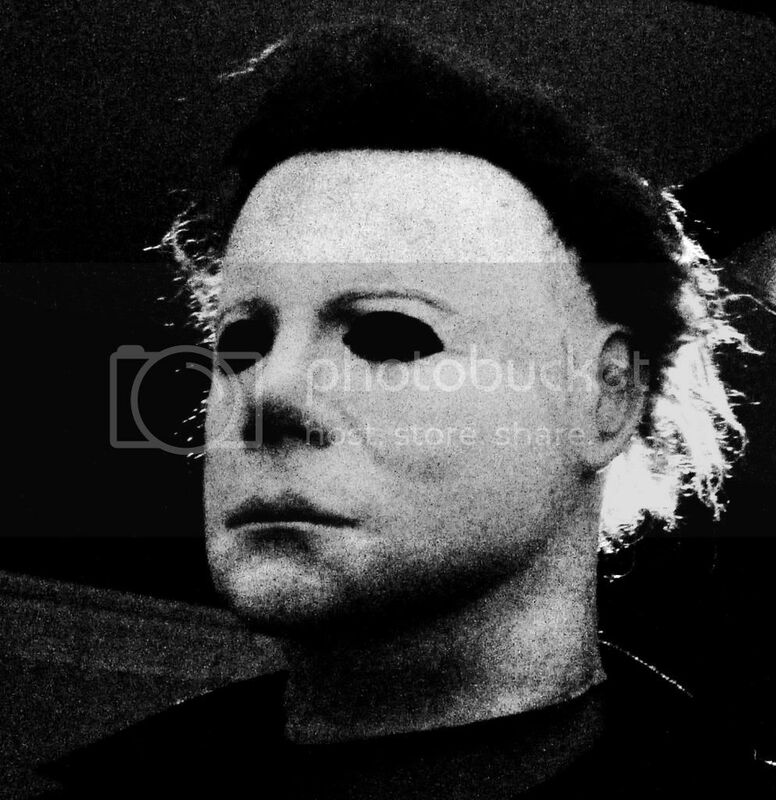 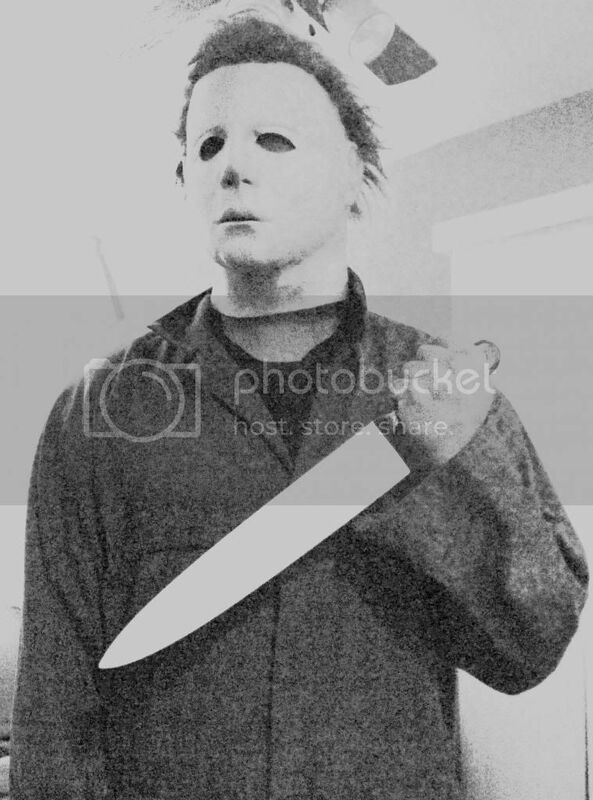 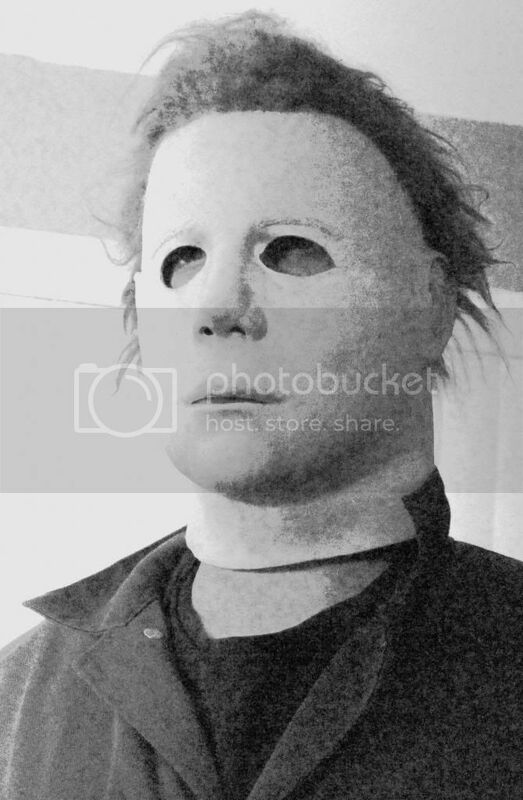 He reprised the role of Michael Myers in Halloween (2018).